This entry was posted on February 20, 2017 by Liz Foulds. Using compost as part of your gardening or grounds keeping is a great and environmentally friendly solution, but not all composts are the same. Composts vary in terms of where they come from and how they are made. 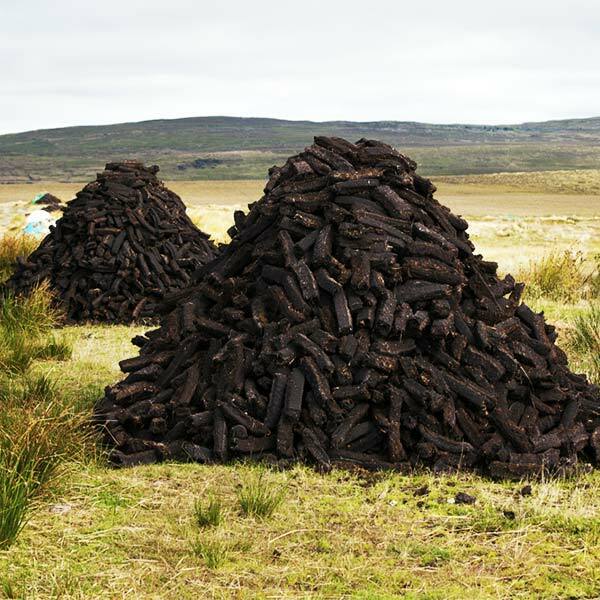 Peat compost was championed by producers in the 1950s. Peat is relatively light and therefore far cheaper to transport than heavy loam-based mediums. With increasing environmental concerns over diminishing pristine peatlands — and compost being by far and away the principal use — peat-free compost is a top priority if you aspire to become an ethical gardener. What could be a better reuse for household waste than making top quality compost? However, you have to be careful what goes in. Lancashire has had past household waste schemes closed down due to impurities entering the end product. This is the national compost benchmark. It’s for this reason the PAS100 Standard exists. Implemented by the British Standards Institution to maintain a high standard of safety and sustainability in compost. 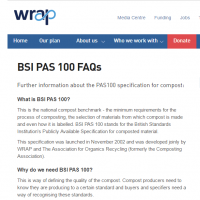 Finding a compost that conforms to the PAS100 Standard is especially important, and often difficult. The last thing you want is to find out that your compost contains chemicals that could be harming your plants, the environment, or even be directly hazardous to you. 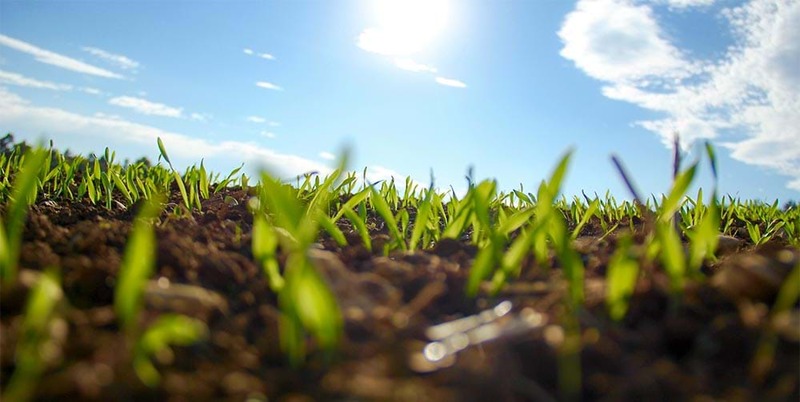 That's why we now proud to recommend and stock Yorganics, an exemplary recycled compost product that is fully compatible with the most recent version of the PAS100 Standard. Even good compost can have a surprisingly large carbon footprint, if it’s sourced from overseas. Yorganics is sourced from households across Yorkshire. This makes it an excellent choice for British gardeners. It is peat free and 100% recycled from organic garden waste, making it an ideal choice for agriculture, horticulture and any garden. 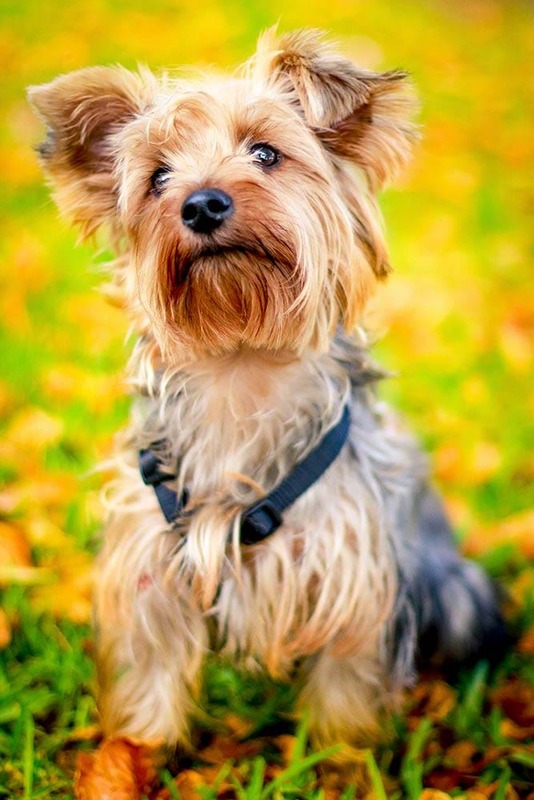 It is also useful when it comes to improving turf, repairing divots in your garden and mulching. 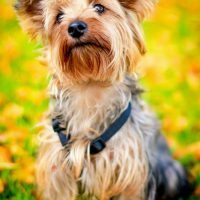 What is the best use for Yorganics compost? The Yorganics range currently comes in two particle sizes: ≈ 10mm and ≈ 30mm. We are currently stocking the 0 – 10mm particle size compost in various formats. Mulch - spread the compost around plants trees and shrubs. Soil Conditioner – dig 2 to 4 inches down and mix the compost in. Lawn dressing – apply an inch or so of compost on top of your lawn then rake and water in. March/April is ideal time to add a lawn dressing. Root crops and vegetables – root crops are usually drown in light soil so are very responsive to the nutrient dense organic matter in Yorganics. Fruit crops – mulch a thick layer of compost between rows. The nutrients will wash down giving a constant time released feed throughout the season.